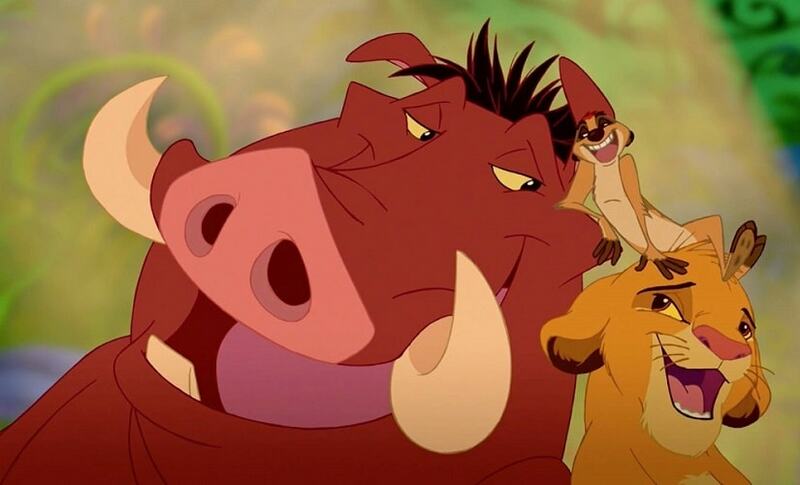 Disney is facing backlash over its trademark on the Swahili phrase 'Hakuna Matata'. 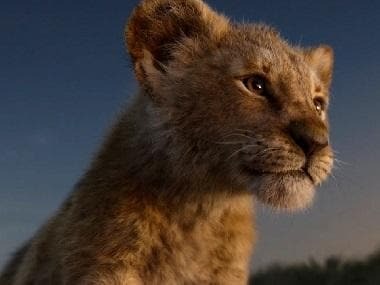 The term, which appeared in Disney's 1994 film The Lion King, is commonly used in eastern and southern Africa. It loosely translates to "no worries". Complex writes that Kenyan band Them Mushrooms claims that the studio stole the phrase, which became popular via their 1980s song 'Jambo Bwana'. The band's frontman John Katana recently spoke to TMZ about the same and are exploring possible legal action against Disney. 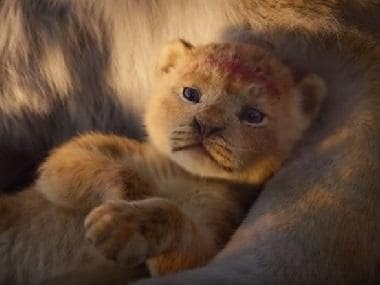 The filing was intended to protect the company's use of 'Hakuna Matata' on Lion King-related merchandise, and prevents others from cashing in on its intellectual property.